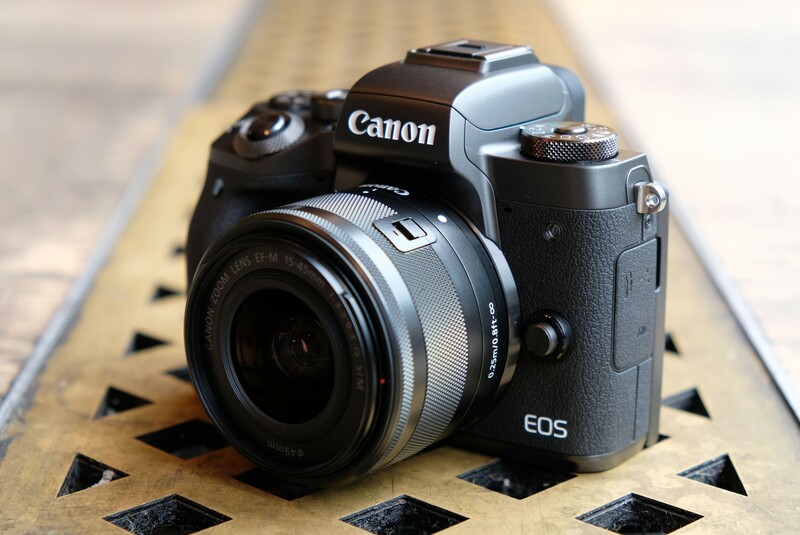 Canon EOS M5 Mark II is an upcoming Canon APS-C mirrorless camera to replace current EOS M5. Expected to be announced in 2019. Price, Specs is not available yet. Stay tuned. Here is a list of updated Canon camera and lens codes registered for certification. The DS 126721 could be upcoming Canon full frame mirrorless camera or EOS 90D or EOS 7D Mark III. And the PC 2357 could be upcoming EOS M5 Mark II. What Can We Expect from Canon Before Photokina 2018 ? Author adminPosted on August 9, 2018 August 10, 2018 Categories Canon EOS M5 Mark II, Canon Full Frame Mirrorless Camera, Canon LensesTags Canon EF 400mm f/2.8L IS III USM Lens, Canon EF 500mm f/4L IS III USM Lens, Canon EF 600mm f/4L IS III USM Lens, Canon EF-M 32mm f/1.4 STM Lens, Photokina 20181 Comment on What Can We Expect from Canon Before Photokina 2018 ? The rumored Canon EOS M5 Mark II and first Canon full frame mirrorless camera are expected to be announced in early September. 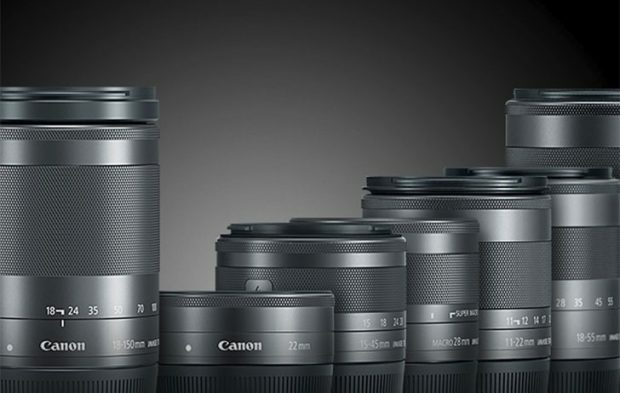 According to CR, Canon will have product announcements at the first week of September. EOS M5 Mark II, G7 X III, SX740 to be Announced Next ? Canon has registered several new camera code back in February. Along with Canon full frame mirrorless camera code K436 and K437, below are some specs and features of other code names. Author adminPosted on June 15, 2018 June 15, 2018 Categories Canon EOS M5 Mark II, Compact CameraTags Canon PowerShot G7 X Mark III, Canon PowerShot SX740 HSLeave a comment on EOS M5 Mark II, G7 X III, SX740 to be Announced Next ?